Complete store that offers one daily deal. 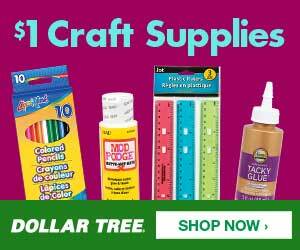 ScrapbookSteals.com features scrapbooking supplies at up to 80% off. 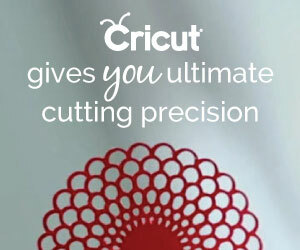 New deal on scrapbooking supplies every 12 hours. Supplies Shoppe offers a wide selection of scrapbook and paper crafting supplies, irresistible sales and bargains. Early crafters get the catch. Daily specials on sewing and fiber craft items. Sister site of the above site, mostly scrapbooking related. This is an Australian site, but still has crafty steals. Not strictly an craft store but they do have a craft section and you can often find great deals. While they offer additional items for sale, they do have one special deal a day on the right side of their site. 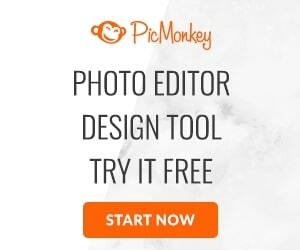 For all of the penny-pincher, frugal, thrifty, or just plain PeachyCheap scrapbookers out there, this site is for you! Now you can get the great scrapbooking products that you want at an awesome price! If you know of other deal a day craft supply sites, please list them in the comments section so everyone can benefit. – thanks!